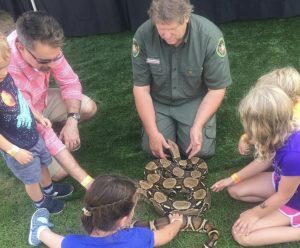 Tons of events at Davis Farmland. Something for everyone. Check out all the fun events that we have lined up. 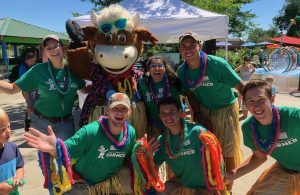 Davis Farmland celebrates teachers with FREE admission to Davis Farmland for licensed teachers AND 1/2 price admission for their immediate family on April 27th & 28th. Your MTA or AFT card or state teaching license. 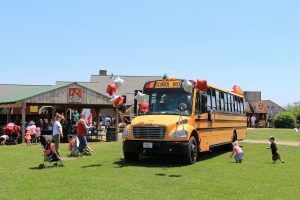 AND…We will have a school bus for kids to explore! 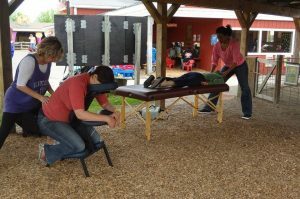 -Adults must be accompanied by a child 12 years or younger when visiting Davis Farmland. Kids can climb on a fire truck, check out the inside of an ambulance, police car and even put out a pretend fire. Safety officers and their vehicles will be on hand Saturday and Sunday 11-3. 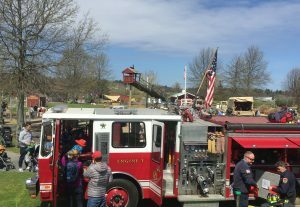 Active firefighters, EMT’s, police officers, armed service personnel, correctional officers AND their immediate family are admitted FREE to Davis Farmland on Safety Weekend when accompanied by the safety officer and their valid service I.D. IT’S EVERY CHILD’S DREAM COME TRUE! 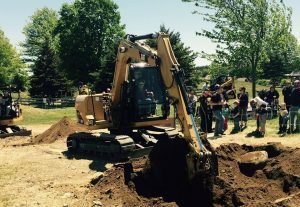 Kids can operate and dig with giant excavators, climb on a bulldozer and backhoe AND even drive a real farm tractor! The construction site operates Saturday, Sunday and Monday 10 to 12 and 1 to 3. 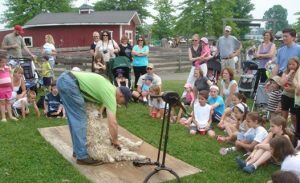 Kids can help the farmers shear the wholly coats of our sheep! 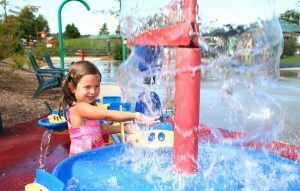 Keep cool in New England’s largest, zero-depth water spray park officially opens for the season! Water geysers, Bernoulli Water Table, Inflatable Water Slide, Bubble Blast & more! Splish, Splash we’re having a Bash with everyone’s favorite host DJ, Magic Man Steve Charette! Dance parties, games, prizes & more! The Splash Bash runs 11 to 3 on Saturday & Sunday. 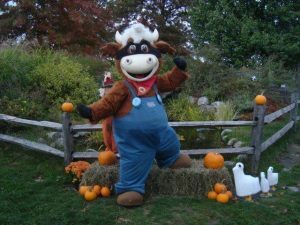 Wear your favorite Halloween costume and join Moo Moo and friends in trick-or-treat Halloween parades, “fright-free” games, & more! Events run Saturday & Sunday 11 to 3.